As we are enjoying these last few weeks of the new year, I find myself reflecting and thinking about 2015. There are changes in our life that have become norms, new habits formed, old habits that died, relationships let go, new relationships made, many things accomplished, some things never done. It is always funny to see the places a year takes you. For us, this year has been a good one. We have grown a lot and as Mike is about to enter 30 and I am entering the last year of my 20’s we both feel that we this year was a clutch year in our growth as adults. We are both now just starting to really reflect on this last year, but I think no matter how your year has gone, it is important to start thinking about the year ahead. 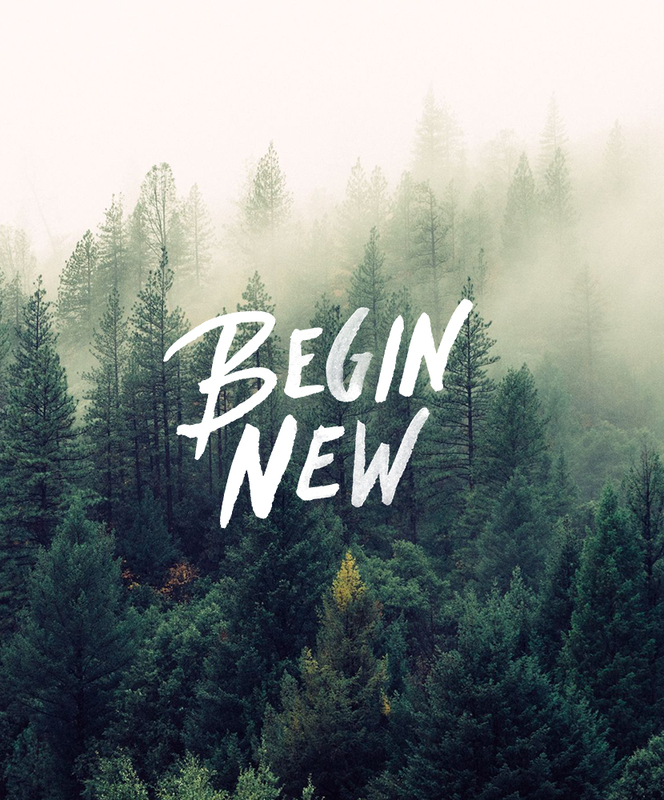 Every year presents an opportunity to begin new and start fresh. As I said a lot can happen in a year. For us 2014 was a darker and harder year than we ever imagined and 2015 was our opportunity to repair, grow, and become centered on what we really wanted in life. It is very easy to hold on to things, let habits become too permanent, and routines become our whole life without every questioning what we really want or who we want to be in life. The last few years of my 20’s that is what I have focused on. Each year we have both made a point to work on bettering ourselves as humans just as we refine our business because for us the two go hand in hand. As we begin to think about a new year, I think am thinking a lot about what I want to stand for, what do I want to represent to our son. My goal is to live as an example and I love that a child gives you the opportunity to learn to be your best yourself if not for you than for them. There isn’t a word I have come to that describes what I believe 2016 will be for me, but I am looking forward to using the coming weeks to find that word and think more about how I can see 2016 as another opportunity to begin new. Happy Monday friends! I hope you are dreaming of a new year and all the new opportunities it holds. Know that it is all in your hands to make this a new leaf no matter what this year held for you whether good or bad or maybe a good mix of both. Embrace all that was 2015 but begin to look into 2016 with high hopes for it being another chance to make your life as you have always dreamed. wonderful post! I’ve been reminiscing about this past year too. it’s kind of weird but awesome to look back and see what’s happened, what’s changed, what’s reoccured. it’s a crazy ride! It amazes me how fast 2015 has flown by. I remember as a child wishing the year away, each school holiday that passed, I would be wishing for the next holiday, to be older, for time to pass. Now that I am a ‘little’ older, I blink and months have passed and I wonder what is it that I did with my time and where did those lost weekends go. But, saying that, 2015 has been amazing and if I could do it all over, I would. I can’t believe we are coming to the end of 2015 already! I’m excited to see what 2016 brings for you and Mike (aside from a baby boy! ).